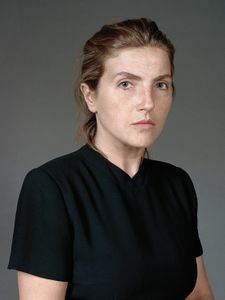 Mirjana Vrbaški is a Serbia artist/photographer. 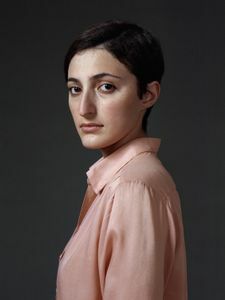 She was born in Montreal (1978), but grew up in Belgrade, Serbia. 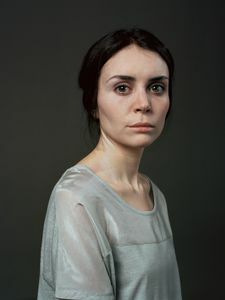 After completing her BA in Literature in Canada, Mirjana turned to photography, graduating from the Royal Academy of Art in The Hague (2010). 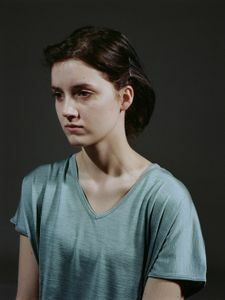 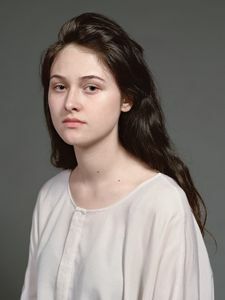 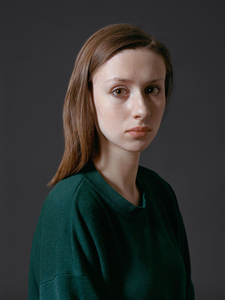 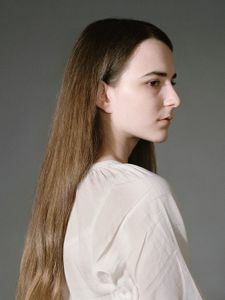 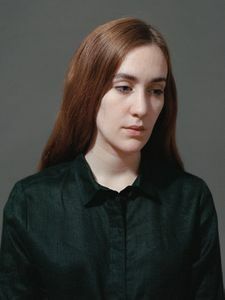 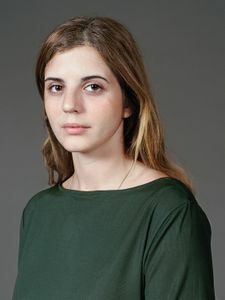 During her study, with no previous experience with portraits, she received the Taylor Wessing Portrait Award at the National Portrait Gallery in London (2009). 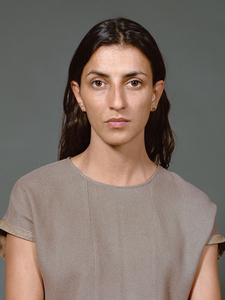 This led to her full dedication to portraiture, in which she carved her own personal style. 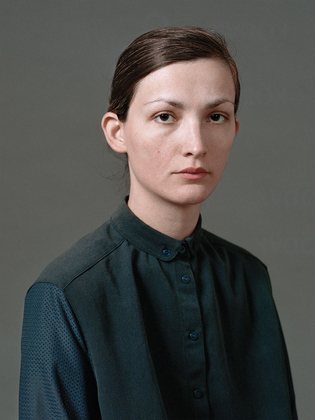 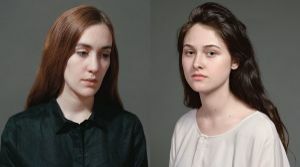 Mirjana's ongoing series Verses of Emptiness has since been nominated for various photography prizes, exhibited internationally at, among other, Fotomuseum Den Haag, Transformer Station in Cleveland, and Kunsthalle Darmstadt, and included in various public and private collections. 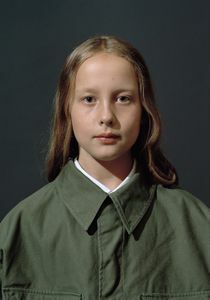 Mirjana lives and works in Berlin. 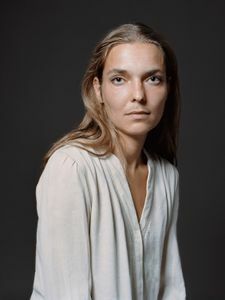 Galvanized by the idea that there is a “right” way to be a woman, this photographer set out to create spare, revealing portraits of her female subjects—all in search of the qualities that connect every gender.